A relaxing bicycle ride up and down through the plain of Magadino, along quiet country roads and valuable wetland areas, passing grazing horses and waterways. 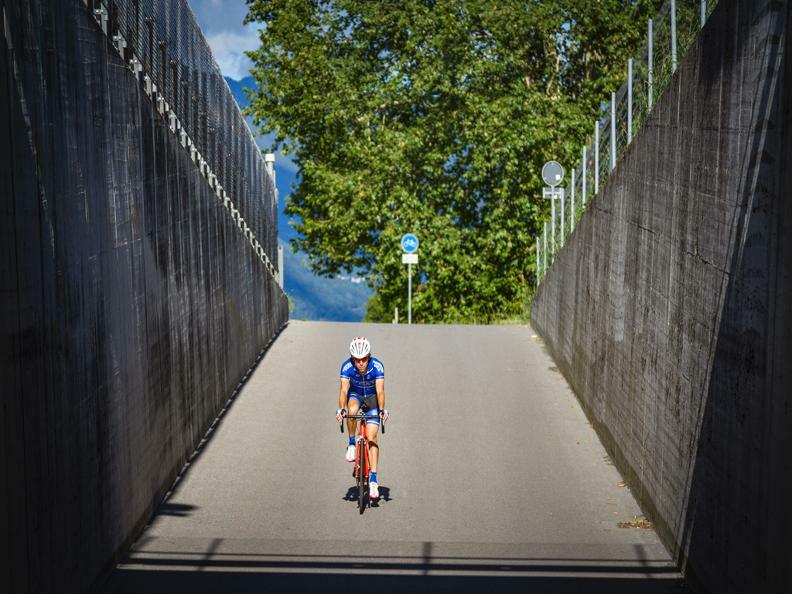 The path is suitable for any type of bicycle. 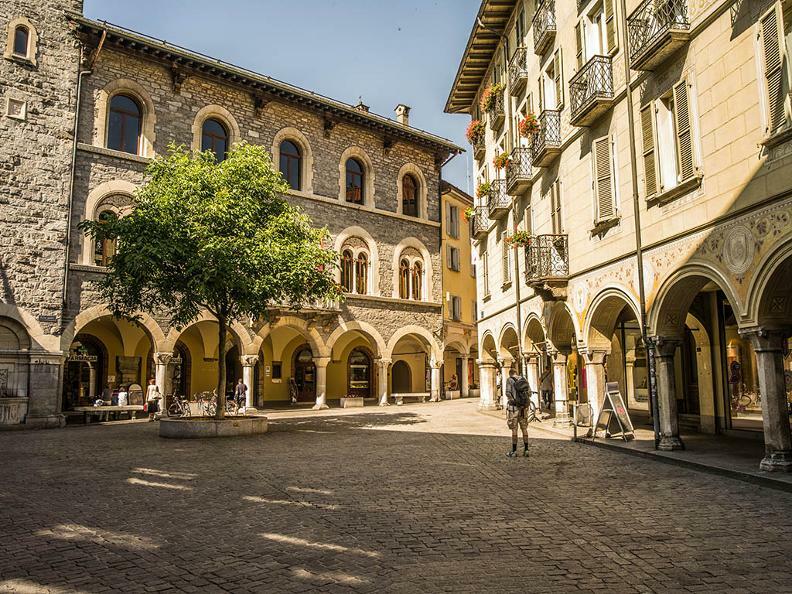 Leaving Bellinzona and its castle towers, follow the road leading to Locarno which runs parallel to the Ticino River, cutting its way through the cultivated fields of the Magadino Plain. Upon arrival in Riazzino, follow the «311» signs and cross the Magadino Plain to reach the village of Quartino. 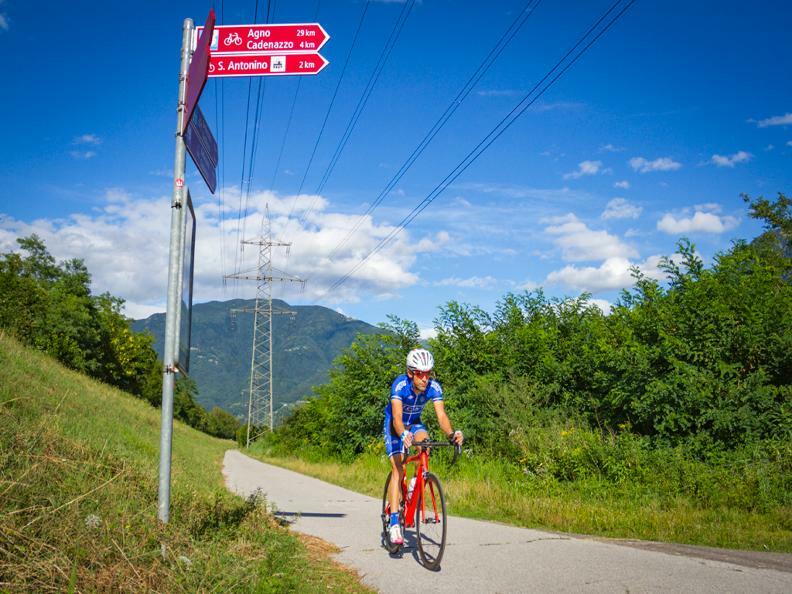 At this point, continue north on the route, along the base of the mountains, and return to the Canton's capital passing through Contone, Cadenazzo, Sant'Antonino, Camorino and Giubiasco. In Camorino it's possible to take the hilly road up to the «Fortini della Fame» or «Famine Forts» built between 1853-1854. The first tower called «Ai Scarsitt» has been restored and now houses an exhibition space while the other four forts are connected by an educational - hiking trail with posted detailed signs. The Adventure Park Gordola is an acrobatic park hanging in the air.